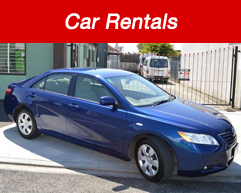 Hastings Auto Rentals offer great value rental cars and vans in Hastings, Hawke's Bay. Hastings Auto Rentals operates a fleet of well maintained vehicles. Our car and van rentals in Hastings are fully licensed and carry comprehensive insurance cover. All vehicles undergo a pre-hire check and are maintained to the highest possible standards. We are located 15 minutes walk from central Hastings and 20 minutes drive from Napier City and 10 minutes drive from Havelock North in the sunny Hawke's Bay. We try and cater for the budget market. People who want a reasonably priced and reliable vehicle. 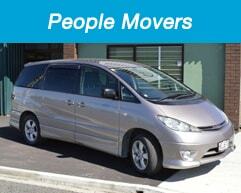 We have eight cars and two 12 seater vans. All of our cars and vans are very well maintained and after each rental is returned, no matter the distance or time, the vehicle goes through a thorough maintenance check.